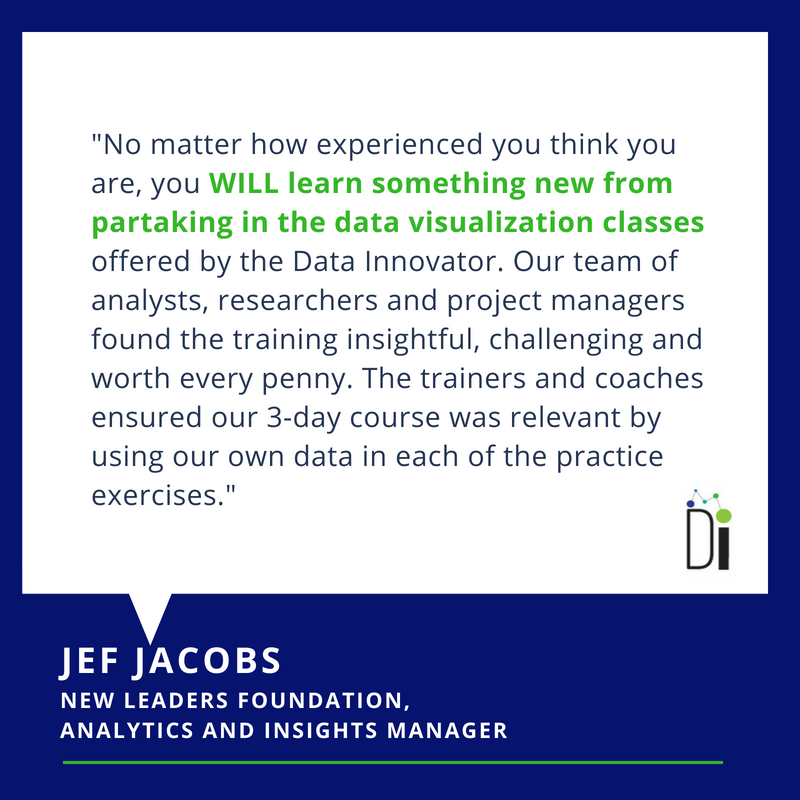 Data Artistry is the exploration of ways to combine technical skills and tools with creativity and critical thinking to construct and convey compelling stories to your teams, donors, managers and other stakeholders with beautiful, well presented data. It is about learning how to draw on the perceptual and information processes within the brain and helps individuals and companies craft and communicate evidence-based findings to inform decision-making and support organizational learning. The new Data Artistry Master Classes are Coming Soon.